Is there honestly anything better than the smell of proper bread fresh from the oven? 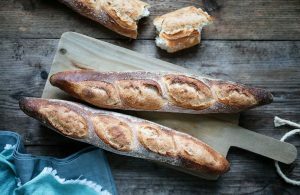 Firehouse Bakery guru Patrick Ryan shares some of his tips and recipes with us, and even teaches us how to make our own sourdough starter. 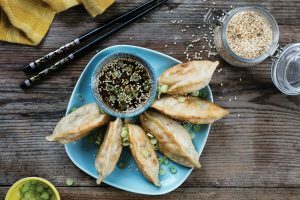 Traditional Chinese dumplings can be tricky to make, so we spent time putting together a step-by-step to make them achievable at home. 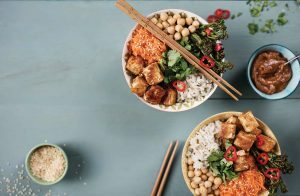 Allergy-friendly eating is a cinch with these new ideas for egg-, dairy- and gluten-free dinners. 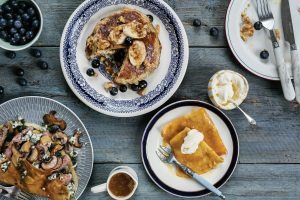 With Shrove Tuesday just around the corner, we’ve been flipping out over some seriously gorgeous pancake creations, both sweet and savoury. We’re not really into Valentine’s Day, but we ARE into any excuse to treat our loved ones and ourselves. 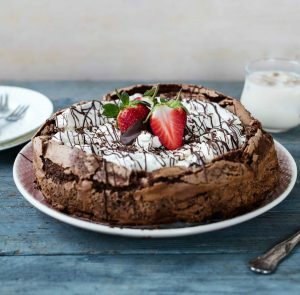 Between our special steak dinner and this ultimate chocolate cake, there’s plenty to get you in a romantic mood. We’ve concocted the perfect small-batch treat for those chocoholics flying solo this February 14th — or any other evening! 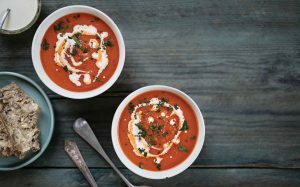 Healthy, versatile, tasty and oh-so-cheap, we’re out to applaud tinned tomatoes as one of the absolute best storecupboard staples out there — and to use them in delicious recipes, of course. Quick-fix chicken dinners using just five main ingredients. 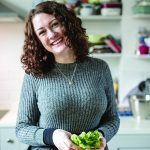 Taking care of your heart has never been easier than with these fab recipes. 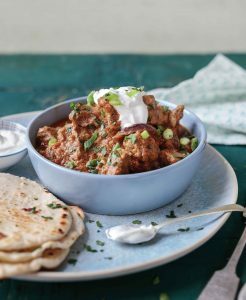 We love mushrooms, and so will you with these flavoursome recipes. In her monthly Eat Ireland column, Recipe Editor Jocelyn Doyle checks out Broughgammon Farm and asks why Irish people don’t eat more goat. We take a closer look at gin, from how it’s made right through to easy recipes for classic cocktails. Baking boss Shannon has been filling the biscuit jar with jammy dodgers, bourbon creams and more! Stick the kettle on. Some days you don’t want anything special, fancy or complicated. 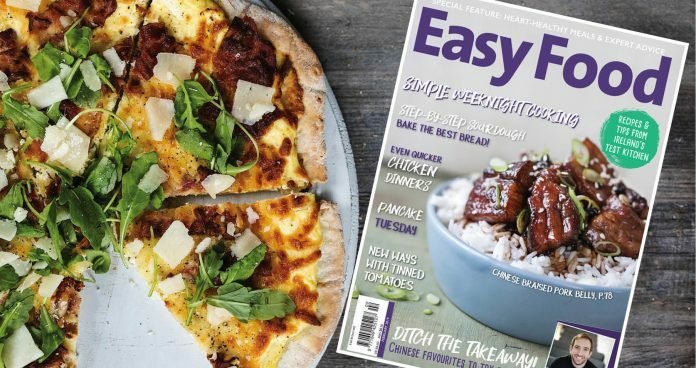 Some days you just want a truly tasty dinner that’s on the table in no time (like the carbonara pizza pictured at the very top of this post!). Don’t worry. We got you. 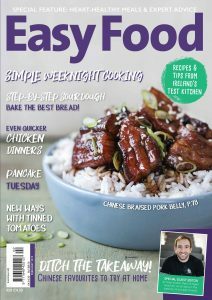 The February issue of Easy Food is on sale now – pick up your copy today!